This one is super out of the norm for me because to be perfectly honest up until my mom broke her shoulder in January. Once she broke her shoulder she gave us a speech of how we really had to step up our game and help her out because lets be honest I don’t think my house would be standing without this woman. (Shout out to queen Lor)! 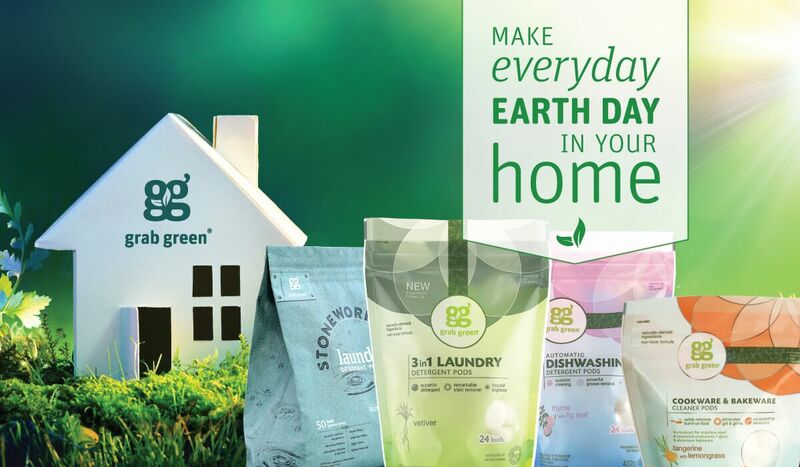 GrabGreen, which is a company that I met at Expo West wanted to send me four household products to review. So lets get into it! So the company sent me 3 in 1 Laundry Detergent Pods inGardenia, Automatic Dishwashing Detergent Pods in Thyme with Fig Leaf, Cookware& Bakeware Cleaner Pods in Tangerine with Lemongrass and Stoneworks LaundryDetergent Pods in Oak Tree. I have to say I was way more excited about the laundry pods then any of the cookware and dishwashing pods because I hate anything to do with dishes. How the hell am I ever going to live on my own? So let me start off this review by letting you know I am very skeptical of products that aren’t Tide or Finish. 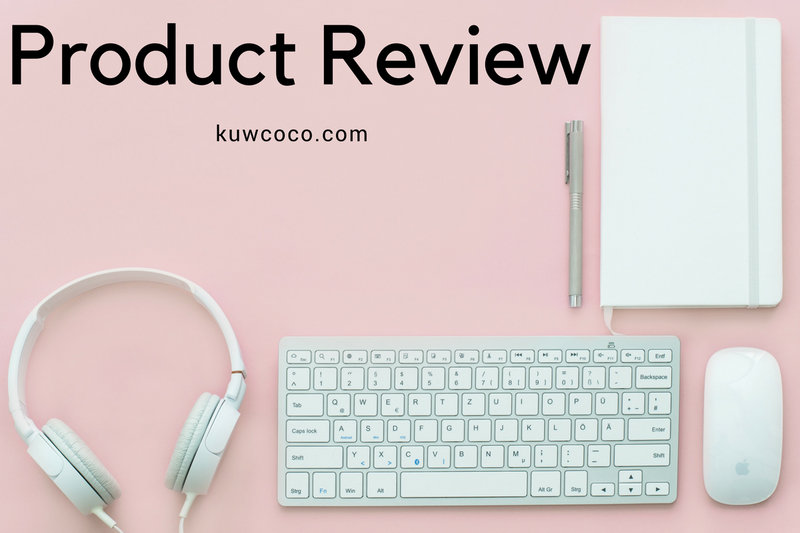 But I was very surprised by all of these products! They washed my dishes and my clothes perfectly! The detergent pods didn’t smell perfume like and left my clothes with a very slight smell after the drying process. They are all extremely convenient and would be perfect for someone living on their own or in college, you just toss one in and your done! For the detergent pods, I cant say if they give a deep clean because I don’t get dirty and no one in my house has like dirt stains or anything on there clothing but they did work for just us average people. 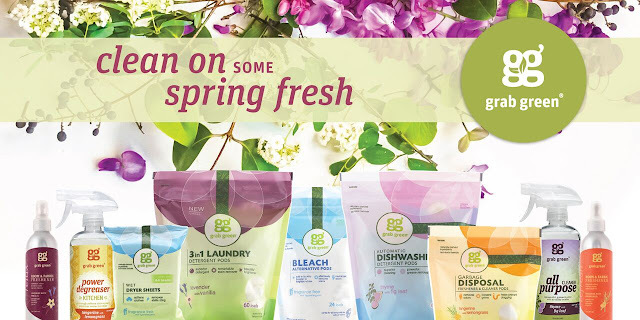 I would say if you are looking for a natural laundry detergent, natural dishwashing detergent or cookwear and bakewear cleaning pods you now know where to go, TO GRAB GREEN'S WEBSITE!! Everything is very affordably priced and can be bought on the Grab Green website or through Amazon! To sweeten this deal I have a coupon code for you!! You can get 25% off your purchase until May 7th with the code "Earth25"